PRESIDENT TRUMP: Very good. I’m sure we will. PRESIDENT TRUMP: Thank you very much, everybody. Thank you. Q Mr. President, what was going on with Macron and May? Sounded interesting. Looked interesting. PRESIDENT TRUMP: Great friends. Great friends. 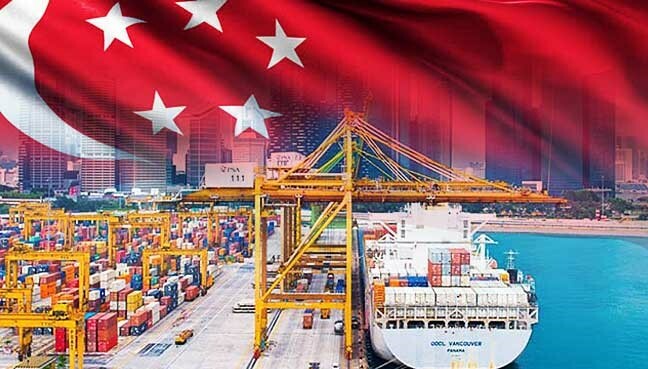 Asean Today claims in a report that kiasu kiasi (fear of losing, fear of death) Singapore’s ports will continue to rule despite Malaysia-China’s mega port projects. Really? Then good for you, Singapore! “But, when the ports and East Coast Rail Link (ECRL) projects are operational, let’s see whether Asean Today and Singapore are still as positive as they are today,” Gerakan Deputy Speaker Syed Abdul Razak Alsagoff said. “When the ports and ECRL are in operation, and when the cargo vessels from China and elsewhere start berthing in Malaysian ports … I do not think the island republic will be as cocky as they are today,” he added. Syed Razak said Singapore was in fact wary of the potential trading and economic threats posed by the billions of dollars in joint-ventures between Malaysia and China. “Of cause they (Singapore) will not feel it now. But they surely will, in time,” he added. Syed Razak, who is Gerakan’s nominee to contest N.37 Bukit Lanjan in the coming 14th General Election (GE14), said Singapore was in a dilemma of sorts, torn between the US and China. “Malaysia, like the Philippines, Indonesia and others in South East Asia, has in the past year forged closer bilateral ties, in economy and defence, with China in the region. 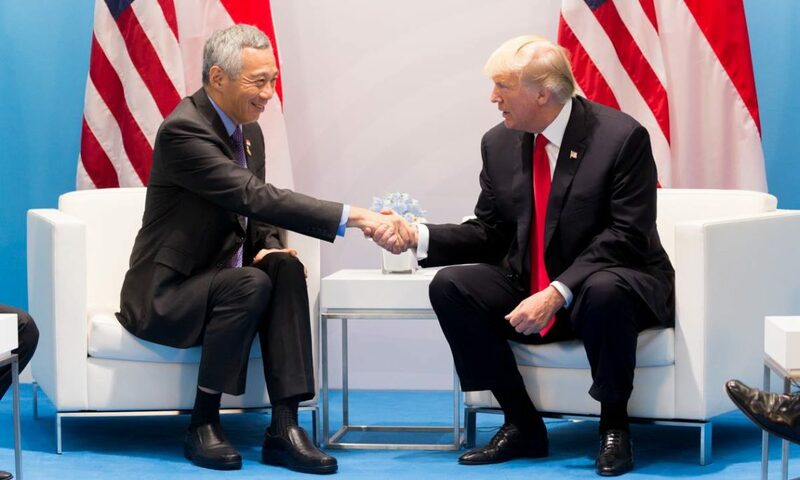 “Unfortunately for Singapore, it cannot afford to do the same as its financial and services economy is heavily reliant on the US. 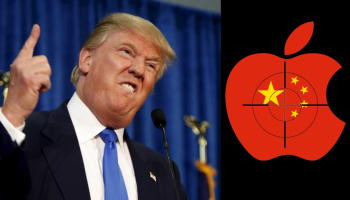 So, will China’s cargo vessels prefer to use Malaysia-China ports or Singapore?” he asked. Syed Razak said the online news portal Free Malaysia Today (FMT)’s report by Asean Today looked suspicious and reveals Singapore’s “jittery” over Malaysia-China’s joint-ventures. Asean Today says one reason is the questionable support from China for the port projects that it is financing, as it has allowed shipping giant Ocean Alliance, in which it has interest, to shift from Port Klang to Singapore. KUALA LUMPUR: The port projects and the East Coast Rail Link project planned by Malaysia may not be able to stop Singapore’s ports from becoming the preferred choice of those in the shipping trade. This is largely due to the better facilities and systems in place, and planned for introduction, in Singapore and the strategic geographical position of Singapore. Another reason, a report in Asean Today suggests, is the questionable commitment from China for the Malaysian projects. The report noted that Malaysia had begun construction on the RM55 billion East Coast Rail Link project which will link Port Klang with Kuantan Port on the South China Sea. Malaysian Prime Minister Najib Razak, it said, had expressed the hope that this would establish Malaysia as an “alternative trade route” in the region. The report noted that there were plans for a RM800 million expansion project of Port Klang, part of a wider RM5 billion project to expand the three largest ports in the country. However, it noted that in April, Ocean Alliance, the largest consortium in the container shipping industry, announced it was moving operations away from Port Klang to Singapore. Chinese state-owned Cosco Shipping is part of Ocean Alliance. The Asean Today report said: “With China financing the (Malaysian) projects, the decision to move Ocean Alliance to Singapore raises concerns about Chinese commitment to the projects. It added that so far, only a project to expand Kuantan port had received the promised Chinese financial backing. “The sustained Chinese commitment to Kuantan is likely only because the port lies on the South China Sea and could help China further their territorial claims in the region,” the Asean Today report said. The report said this year the Singapore government began construction of the new Tuas mega-port which is due for completion in 2040. It noted that innovation and a clear strategy were at the core of Singapore’s mammoth shipping industry. It said more industry giants were moving their operations to the island state. Apart from Ocean Alliance, another consortium, Alliance, has also shifted its operations from Malaysia to Singapore. The biggest loss to Malaysia will be in transhipment revenue, it said, as companies such as UASC and CMA CGM, part of Ocean Alliance, previously stored their cargo in Port Klang before shipping it on. It added that the loss of significant industry players to Singapore would cause a significant loss in Port Klang’s revenue."